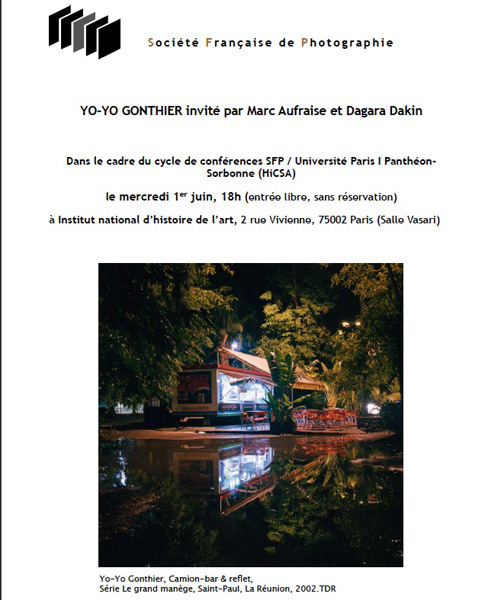 Yo-Yo Gonthier was born in Niamey, Niger, in 1974. He graduated with a Masters in Photography and Multimedia from Paris VIII University in 1997 and has since been working as a freelance photographer, primarily based in Paris. The object of his work is the erasure of memory in a western world where the essential values seem to be speed, progress and technology. He seeks the sense of wonder, in a tension between attraction and repulsion, bringing his own interpretation to night-time photography and the use of light and dark/chiaroscuro. His nocturnal studies have already provided the material for several exhibitions, including Les lanternes sourdes, a study of shuttered dark lanterns, in 2004. 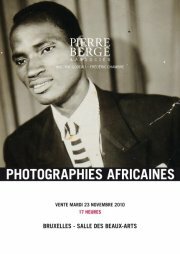 He is also interested in the remnants of France's colonial past, investigating the friction between history and memory. This ongoing project already gave rise to a preliminary exhibition entitled Outre-mer at the Espace Khiasma, Paris, in June 2008. 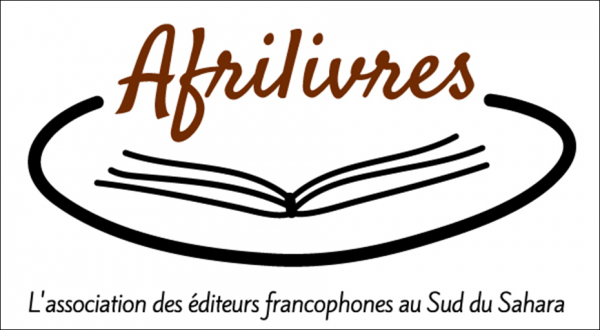 Yo-Yo Gonthier is also involved in a number of multimedia workshops, both in schools and hospitals. 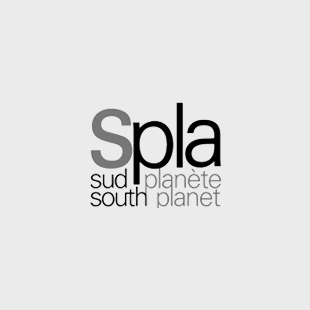 He is currently artist in residence at St Exupery middle school near Paris, working on the La Peau de la lune project on the theme of fligh. He recently completed a commission for the Parc de la Villette, Paris for the 2009 Kréyol Factory exhibition and currently participates in the Biennial of African Photography, in Bamako, Mali. 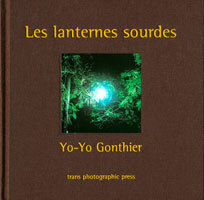 Yo-Yo Gonthier : Les lanternes sourdes.